Our Team — Millrock Resources Inc.
Mr. Beischer is a seasoned explorationist with a solid track record of success, previously with Inco Ltd., and the Bristol Bay Native Corporation. He is a geologist and mining engineering technologist having graduated from Laurentian University (1987), Sudbury, Ontario, and the Haileybury School of Mines (1981), Haileybury, Ontario. Mr. Beischer is a certified professional geologist (#10505) with the American Institute of Professional Geologists. Mr. Beischer is the past President of the Alaska Miner's Association, and serves on the Alaska Minerals Commission. Philip St. George obtained his bachelor's degree in geology from the University of Idaho. He is an exploration geologist with some significant discoveries to his credit. Mr. St. George was the first to recognize the porphyry mineralization at the Pebble deposit in Alaska, and led the Cominco team that drilled out the initial 500 million tons of gold-copper-molybdenum mineralization. As the Vice-President of Exploration for Novagold Resources (1998 - 2003), Mr. St. George’s team added 12 million ounces to Donlin Creek’s resource..
Keith Granberry graduated from Gonzaga University with a bachelor’s of business administration, concentrating in accounting and management information systems. He holds licenses as a Certified Public Accountant and Certified Fraud Examiner and has a wide range of public and private accounting experience. For three years, Mr. Granberry worked as an accountant at Thomas, Head, and Greisen, where he did tax and audit for various industries including construction and non-profits. He spent three years in private accounting at Carlile Transportation, where he worked as a senior accountant, bringing on an enterprise-wide ERP system, co-ordinating audits, and managing fixed assets. Mr. Granberry was brought on as the controller of Millrock is 2011, where he oversaw the transition from Canadian-GAAP to IFRS accounting methods. 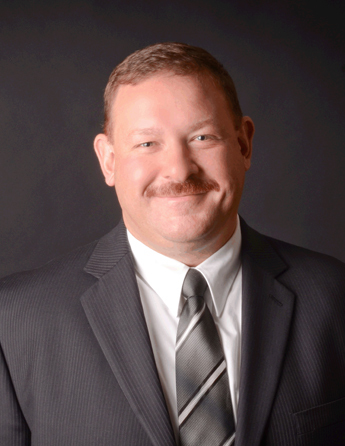 In July 2013, Mr. Granberry was appointed to CFO of Millrock. Ms. Davies is a highly experienced corporate secretary, having worked in office administration for the past 29 years. She obtained a diploma from the Sir George Williams University in Quebec as a business stenographer in 1974. She has extensive experience with exploration companies, and brings a broad knowledge of the public company mining sector, as well as strong office management skills and excellent corporate communications. Ms. Davies is a self-employed consultant and acts as an officer of several publicly traded companies listed on the Exchange. Larry Cooper is a finance executive with deep experience in commercial banking and corporate finance. He spent 27 years with National Bank of Alaska and Wells Fargo Bank, N.A., where he was Senior Vice President and Manager of the Commercial Banking group. Mr. Cooper has also held the CFO position of Ukpeaġvik Inupiat Corporation for several years. Mr. Cooper is a graduate of University of Washington's Pacific Coast Banking School and College of Financial Planning. As an independent consultant, he works with a number of diverse companies including Alaska Native Corporations, primarily in the areas of management, finance, treasury, accounting conversions, and business development. 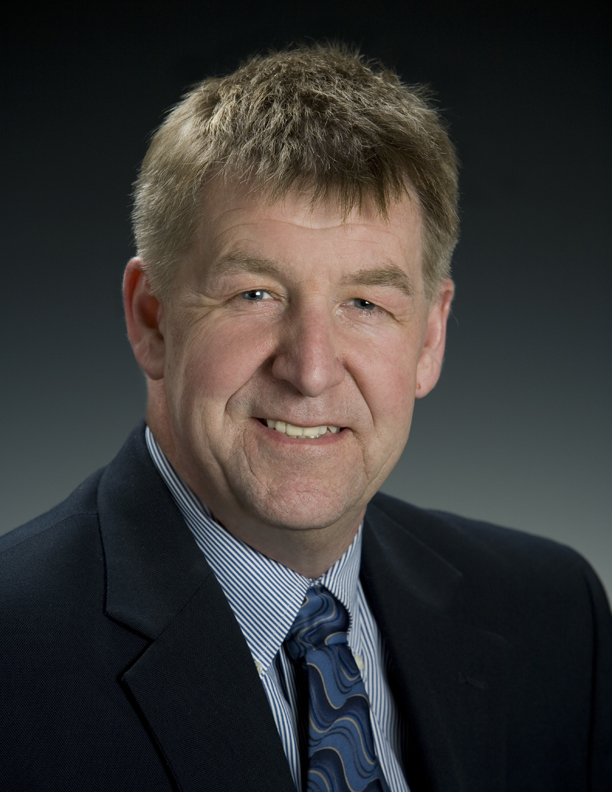 Mr. Cooper served for many years as Finance Director of the Alaska Miners Association and presently serves on the Boards of the Alaska State Chamber of Commerce, Department of Commerce's Alaska Export Council, and Alaska Resource Education. He resides in Anchorage. Mr. Butler graduated from Memorial University in Newfoundland and Labrador (B.Sc., Geology) in 1996 and was the co-founder of Altius Minerals Corporation (ALS:TSX). He served as Vice President and Director of Altius from listing in October 1997 through to March 2010 and also served as CFO until 2003 and COO from 2007. During that time, he played an integral part in a successful business model of generating mineral exploration projects and pursuing joint venture and royalty agreements or creating new companies with third parties. He was also co-recipient of the Entrepreneur of the Year Award 2008 by the Faculty of Business Administration, Memorial University on behalf of Altius Minerals Corporation. Mr. Chilibeck graduated from Queen's University Law School (Kingston, Ontario) in 1983 and was called to the Ontario Bar in 1985. He practiced law with Goodmans LLP in Toronto, and subsequently served as Legal Counsel & Assistant Secretary of Falconbridge Limited, as Assistant General Counsel & Corporate Secretary of Northern Telecom Limited, and Senior Vice President & General Counsel of IMAX Corporation. Since 1999, he has been Managing Director and Senior Vice President & General Counsel of Llewellin Capital, Inc. During this time, he has practiced securities law, and played a key role in numerous financings and mergers & acquisitions. He is Chair of Lakefront Utility Services Inc., Vice Chair of the Town of Cobourg Holdings Inc., a Director of the Ontario Municipal Water Association, and a member of the Facilities & Campus Development Committee of Northumberland Hills Hospital, and the Cramahe Township Land Division Committee.